When a vehicle rolls off the assembly line, very little customization has occurred. 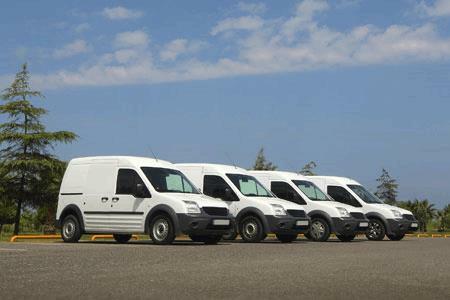 Fleets take a one-size-fits-all vehicle to upfitters and begin adding everything from ladder racks and GPS systems to APUs, custom paint jobs and wraps. However, the most important customization has been neglected: the engine. Optimizing your vehicle’s engine may sound complicated, but this paper details how engine calibration technology works and how it is actually easy, flexible and takes just minutes to install. Fuel costs, safety and maintaining vehicles are among any fleet’s biggest and seemingly never ending challenges. While gas prices have dropped, smart fleets know that a dip in fuel prices doesn’t mean it’s time for complacency. Efforts still need to be made toward cost reduction strategies — no matter the price at the pump. In a recent Automotive Fleet survey, fleets cited one of the major trends affecting the industry today is the increased adoption of technology. But that trend raises the question: What technologies are actually making an impact on your bottom line and are you getting a timely return on investment? One solution with a lack of industry knowledge is engine calibration technology. This paper gives you background on this technology and how it has shaped operations for major fleets across the country.